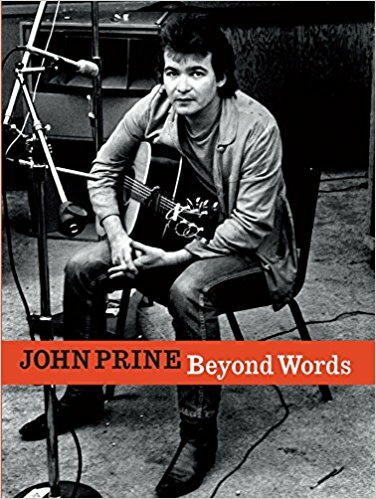 WELCOME TO THE PRINE SHRINE! 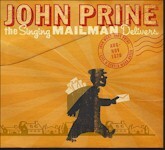 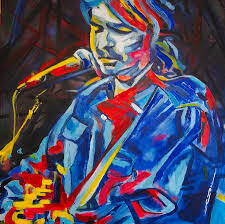 Oh Boy Records Store - John Prine's official store! 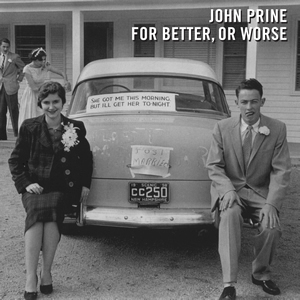 Bookmark John Prine's Facebook & Twitter pages, as well as his newsletter and get more John Prine on Oh Boy Records' Soundcloud page, where you can stream rare tracks from the John Prine audio archives.